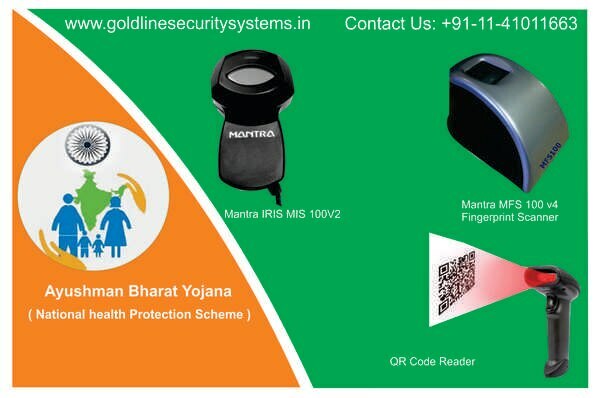 WE ARE THE STOCKIST AND AUTHRISED SUPPLIER FOR IRITECH SINGLE IRIS SCANNER TO BE USED IN PENSION JEEVAN PRAMAAN APPLICATION TO GENERATE DIGITAL LIFE CERTIFICATE. 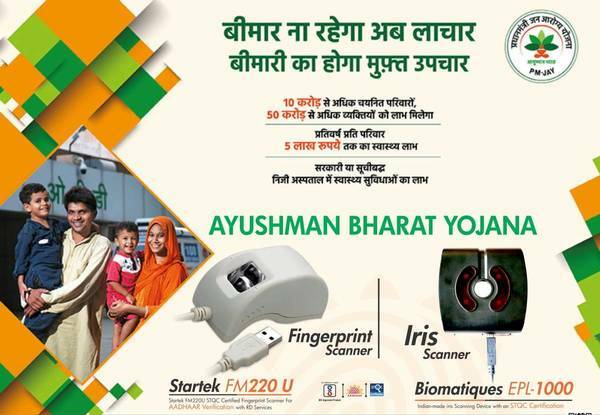 THIS SINGLE IRIS SCANNER IS STQC AND USIDAI APPROVED WITH RD REGISTRATION ON AADHAAR SERVER. 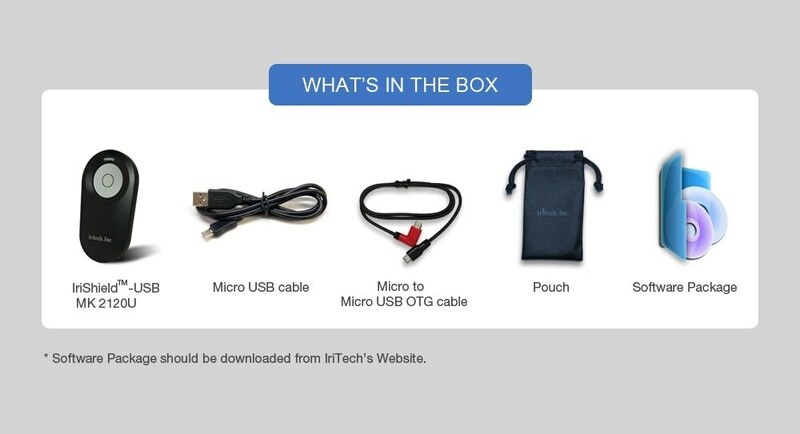 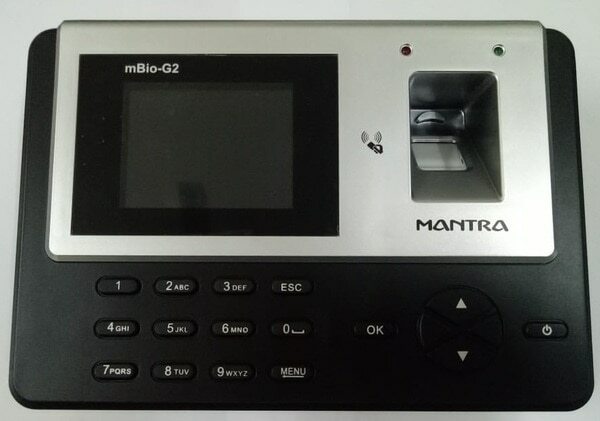 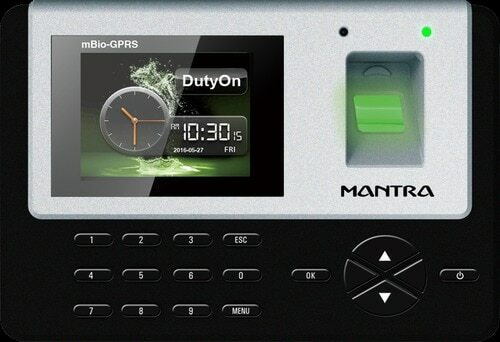 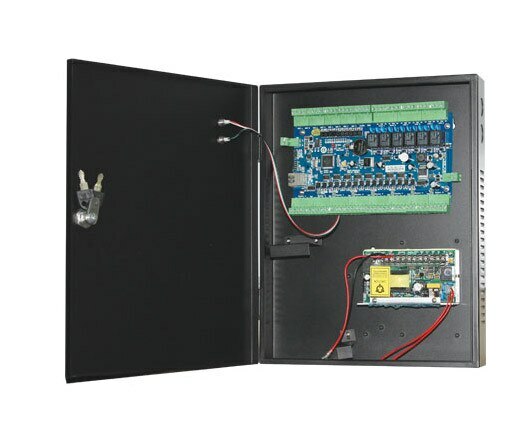 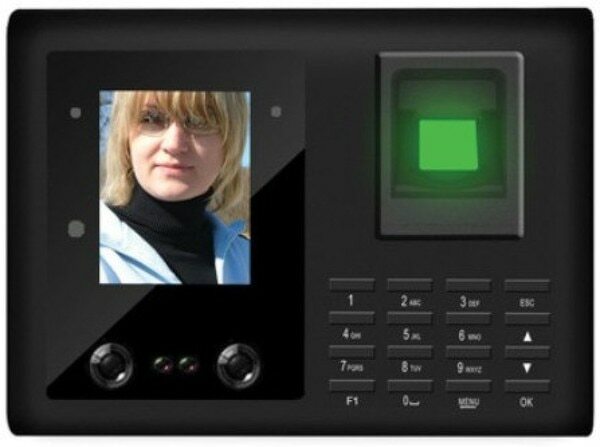 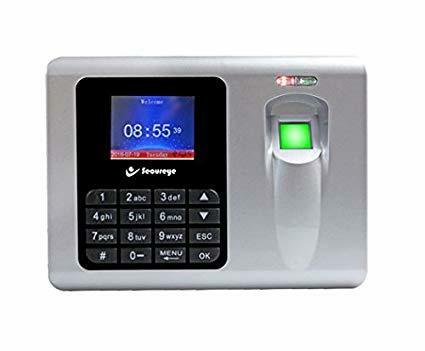 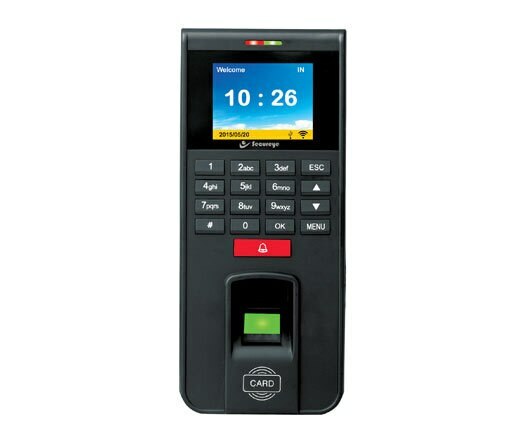 IRITECH MK2120U IS BEST SUITABLE MODEL FOR ALL TYPES OF PENSION SCHEMS AND JEEVAN PRAMAAN CERTIFICATES IN BIOMETRIC CATEGORY.